The Project aims to support the economic and social development of the Southern and Western Provinces of Rwanda by improving their link with the Capital Kigali and the remaining Provinces of the Country, in order to facilitate and reduce the transport cost of their agricultural, industrial and mining products and their imports from other provinces and neighboring Countries. The Project will also facilitate access to health and educational establishments in the region. 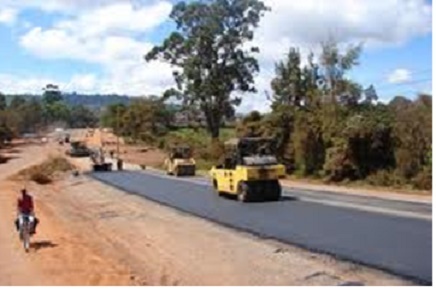 The Project comprises the rehabilitation and improvement of the Gitarama-Ngororero-Mukamira Road for a length of about 103 km to bituminous standards 6.0m wide with 2×1.5m paved shoulders. The Project also includes the improvement of about 76 km of connecting feeder earth roads, a technical assistance to the Road Department and consultancy services for supervision of the construction works.